Do you want to trick so many people with drones??? 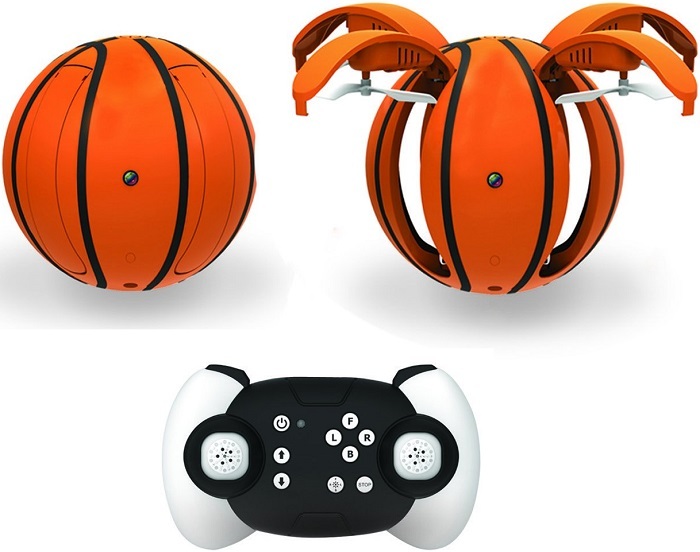 If so, then meet Zcadoo a mini app-controlled folding basketball quadcopter RC drone. This unique drone comes with a camera with a visual quality of 720 pixels, a voice command feature and up to 30 meters of flying ability.